Our sports correspondent, Richard Pope, reports on good games by the senior football teams at the weekend. 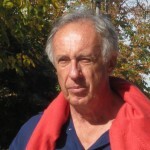 Perelló’s younger footballers also did well against tough opposition. Victories by all three local senior football teams gave everyone hope for better things ahead. 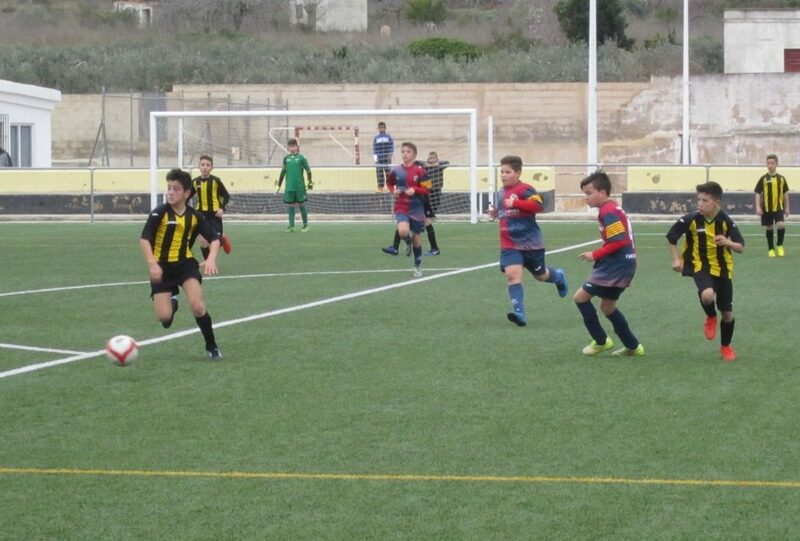 L’Ametlla’s 2-1 home win over the struggling Jesus y Maria B team saw them pull away from the relegation zone. L’Ampolla’s emphatic 3-0 victory over Flix, last season’s runners up, keeps them challenging for promotion in third position. And Perelló had the greatest success of all, winning 2-1 at promotion-hopefuls Remolins-Bitem. 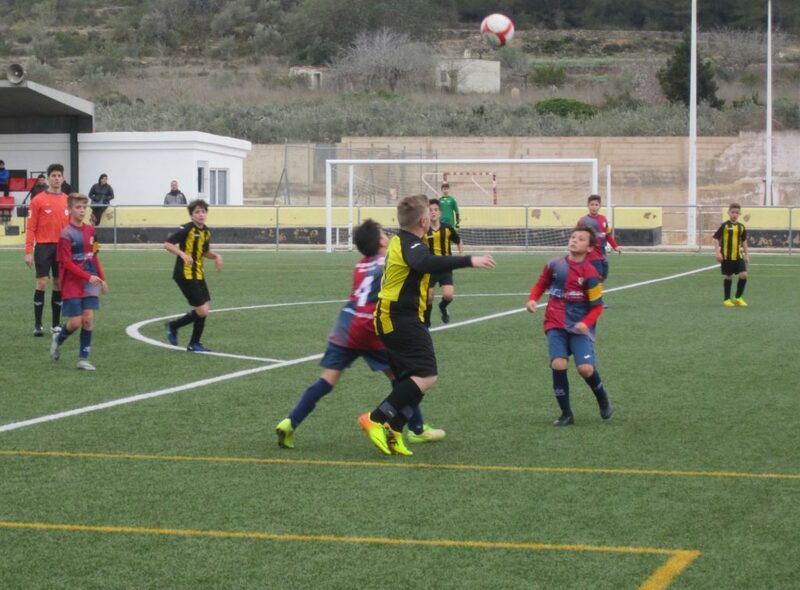 Like the English Premiership, Tercera Catalana Grup 1 has six teams who have stood out above the rest this season and those gaining promotion will almost certainly come from that top half-dozen. Remolins-Bitem are definitely one of the favourites and for Perelló to go there and bring home all three points was a major feat. Undefeated in 2017 Perelló are one of the form teams of the moment. Particularly gratifying was the fact that six of the starting line-up, the Brull brothers Vicent and Eric, cousins Eric Barbera and Oriol Mauri, David Flox and Narcis Franch were born and bred in Perelló. The victory was hard fought though, as Danny Robles scored the winner only three minutes from time. 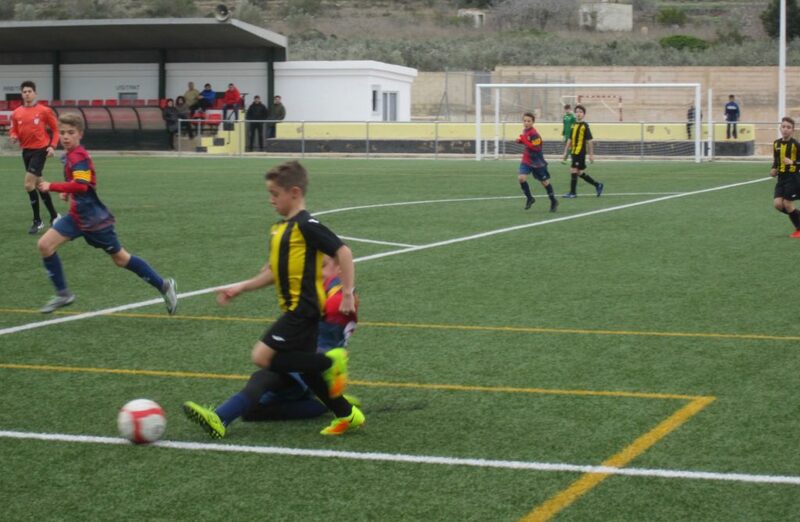 I watched one game this weekend – the Perelló alevins home clash against L’Ametlla. Having gone into the half-time break 2-1 ahead, the hosts were unable to maintain the momentum against the well organised, physically larger visitors and eventually went down by 4 goals to 2. However, it was a spirited display and the photos show some of the Perelló players in action attacking the L’Ametlla goal. The senior handball team continued on their winning streak with a convincing victory in Tarragona by 29 points to 11. Last weekend they were a little slow getting out of the blocks, at one stage only being ahead by 9 points to 6 but as the match progressed they began to show their dominance. The team have now qualified for the second phase, although there are three games still to be played in the league.  Click here for the latest league tables.